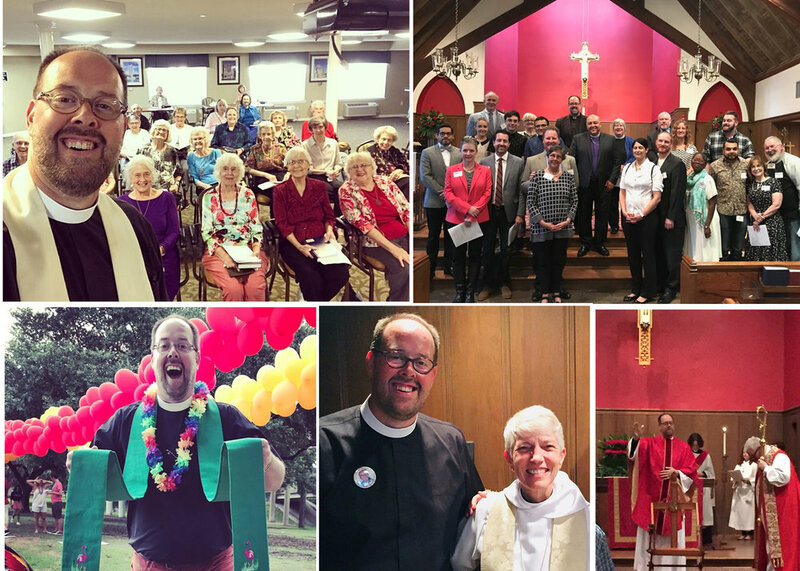 The Reverend Scott Painter will be leaving St. Stephen's to become the vicar of Grace Church, Houston. Scott's last Sunday with us will be on February 4. We want to celebrate his new call and to thank him for our ministry among us. We will be hosting a lunch in his honor on February 4 at noon in Pecore Hall. In addition, as is our custom, we are collecting funds for a thank you gift. In Episcopal parlance, this is known as a 'purse.' You are invited to contribute online by bank draft or credit card here Or you may make a check payable to St. Stephen's and designate it for the purse. You may also give cash, but please put it in an envelope and mark it purse. We are grateful to Scott for sharing so richly of himself and his gifts. We are blessed to have had him among. us.